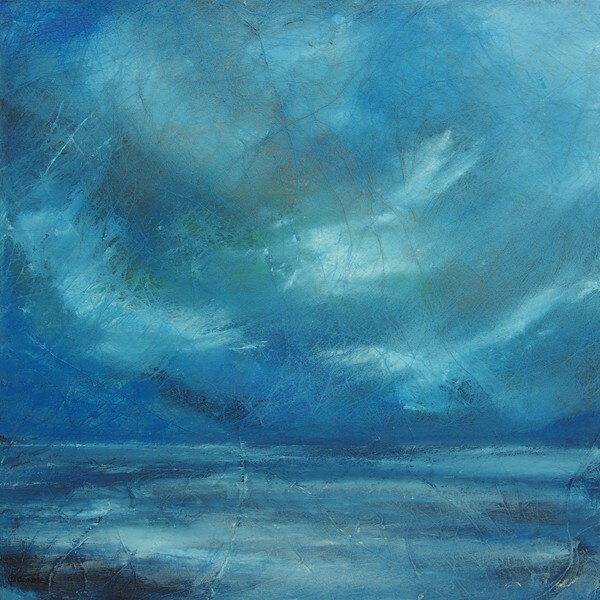 Hebridean Storm, a contemporary impressionist abstract original Scottish seascape painting, inspired by the wild atmospheric storms that batter the west coast Scottish Highlands and Hebridean isles on the edge of the Atlantic coast of Scotland. 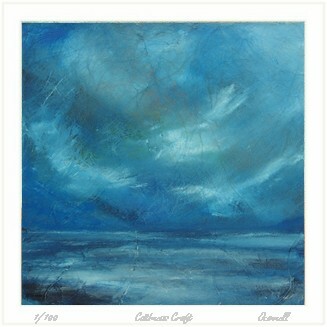 Painted in cold blue tones on a lightly textured canvas. 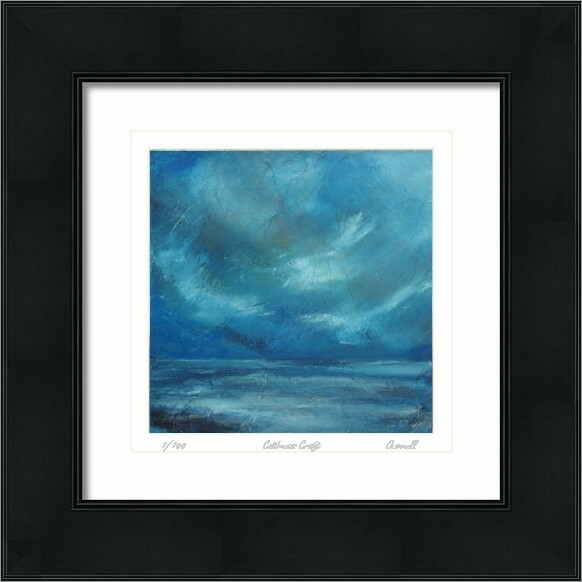 An original acrylic art painting on 16 x 16 inch box canvas with black painted edges ready to hang.